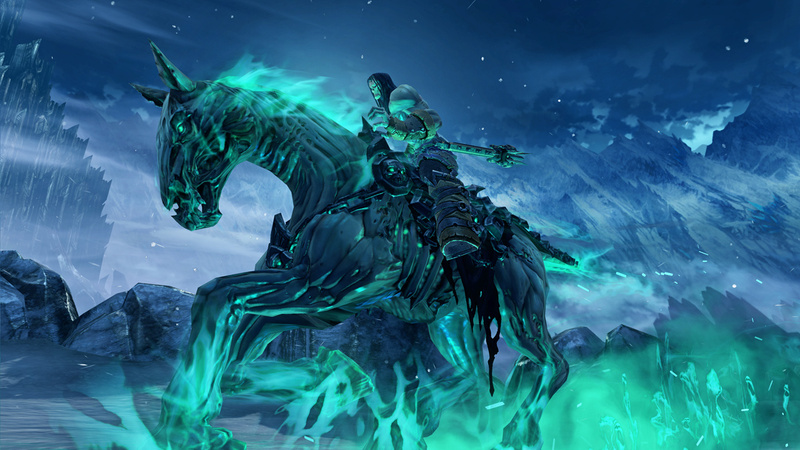 Awakened by the End of Days, Death, the most feared of the legendary Four Horsemen embarks on a quest to undo Armageddon. 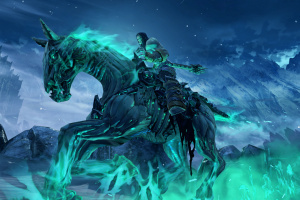 Along the way, the Horseman will discover that there are far worse things than an earthly Apocalypse, and that an ancient conflict threatens all of Creation. 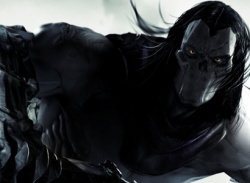 Become the terrifying force which everything fears but nothing can escape. 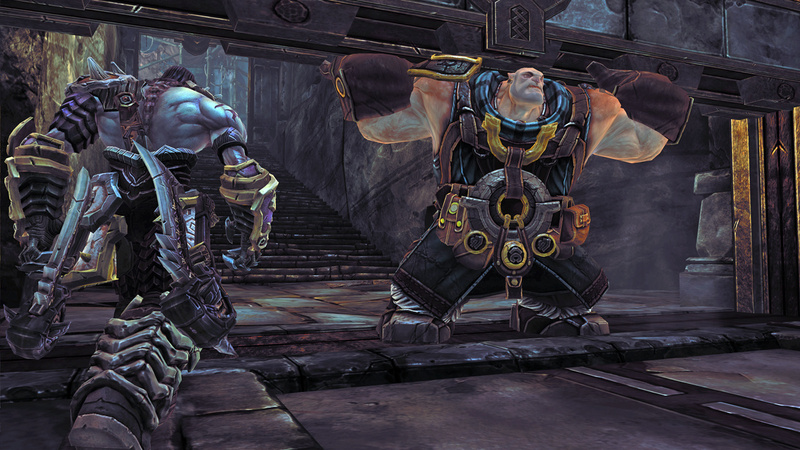 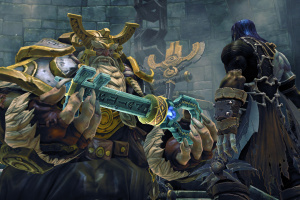 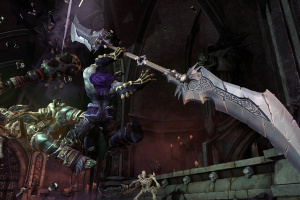 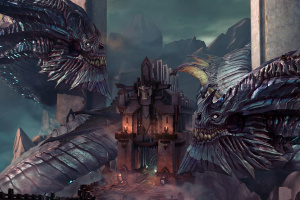 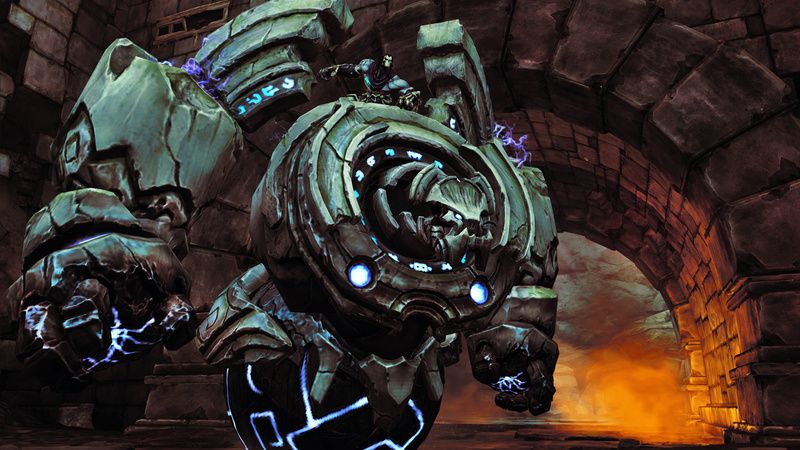 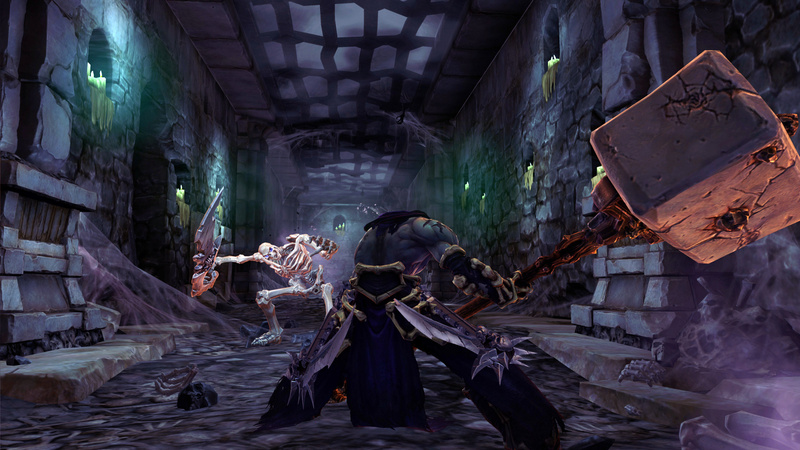 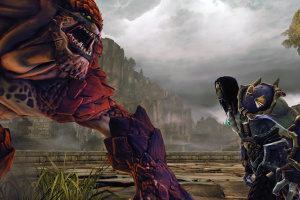 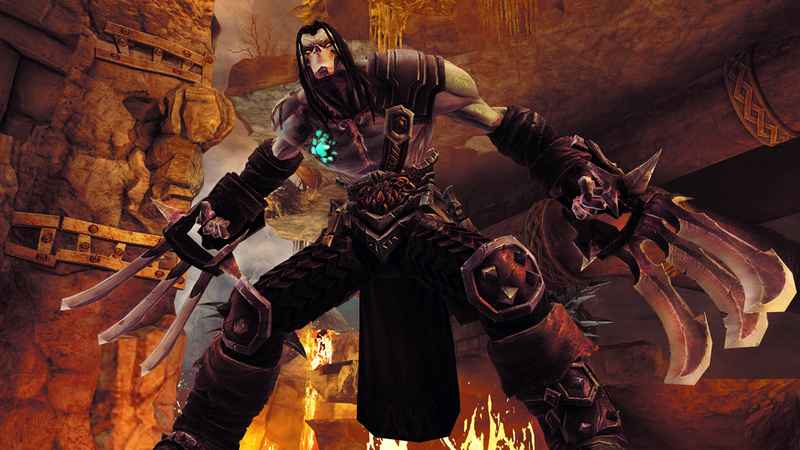 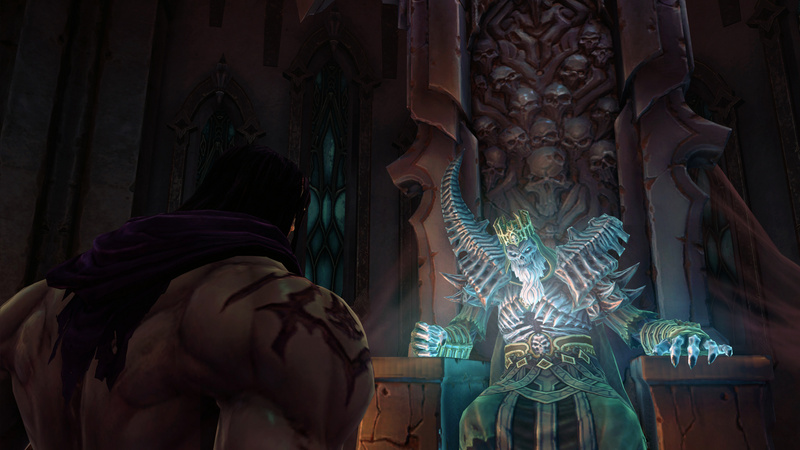 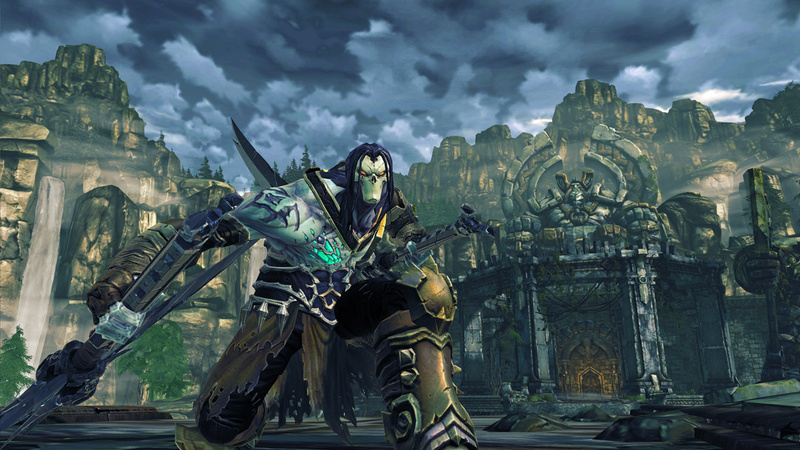 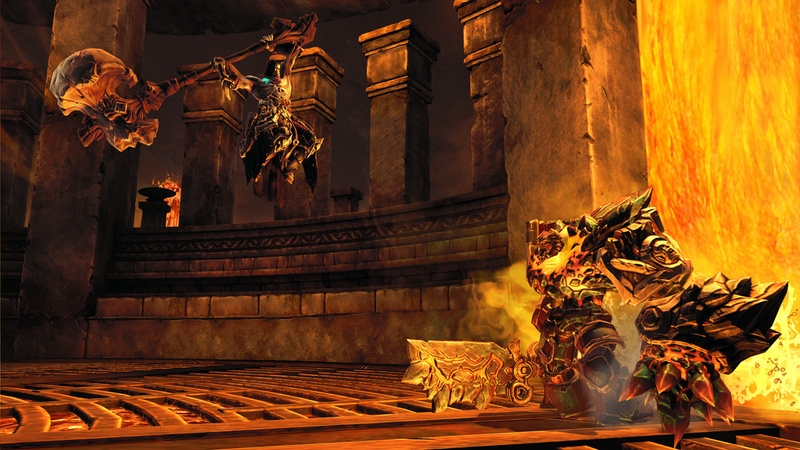 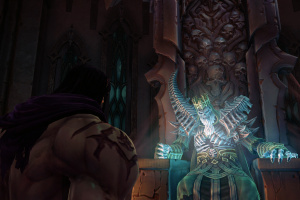 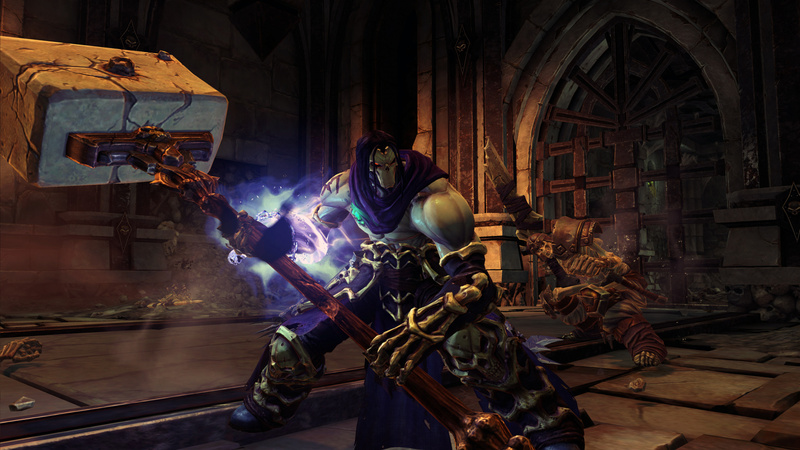 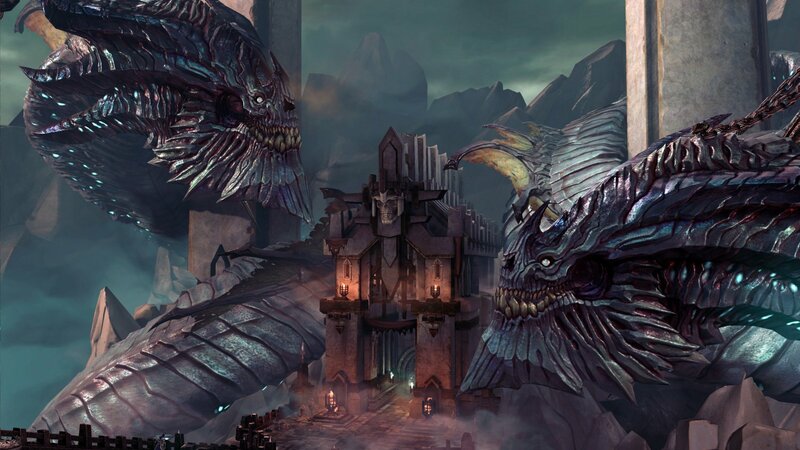 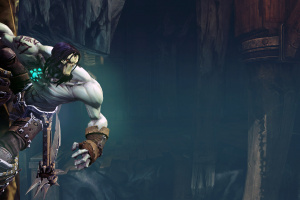 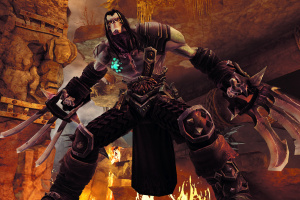 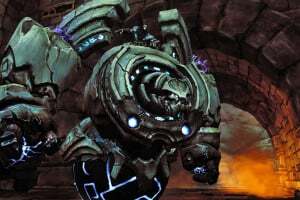 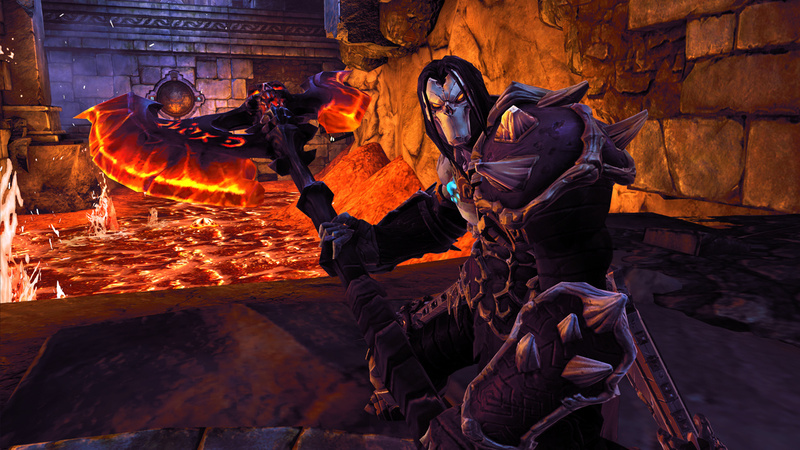 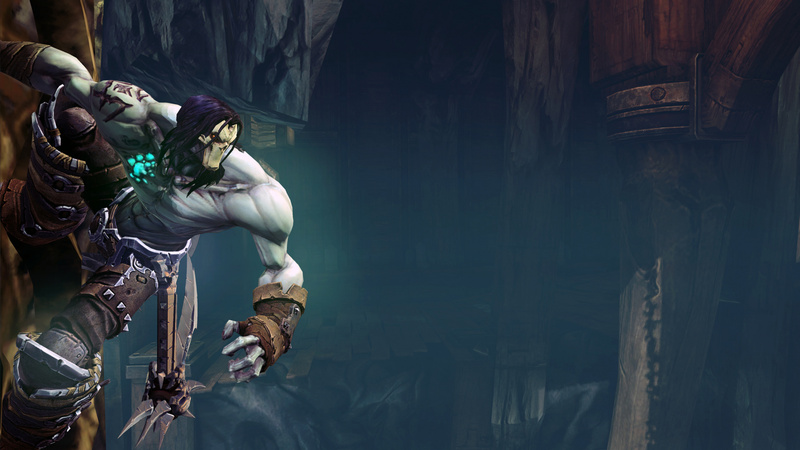 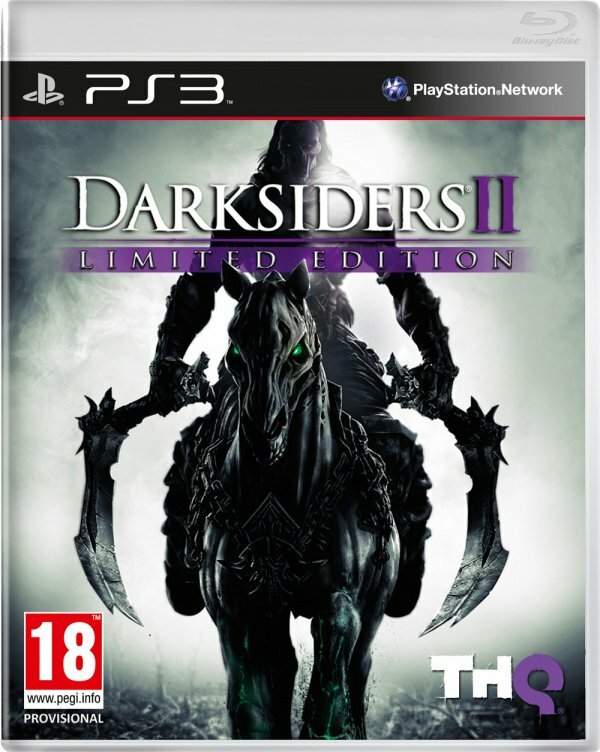 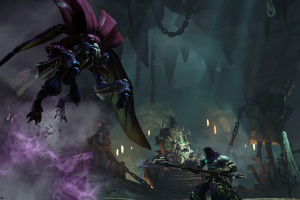 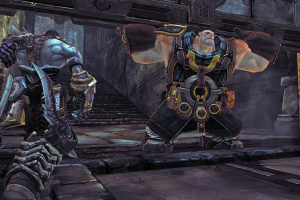 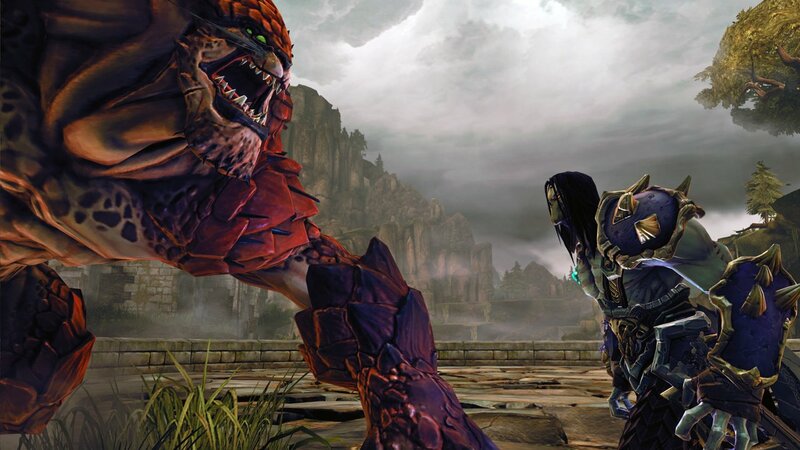 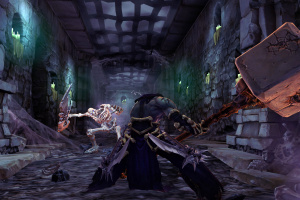 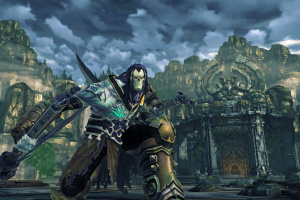 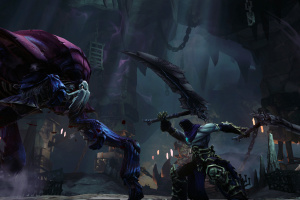 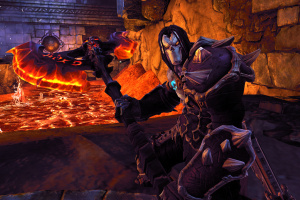 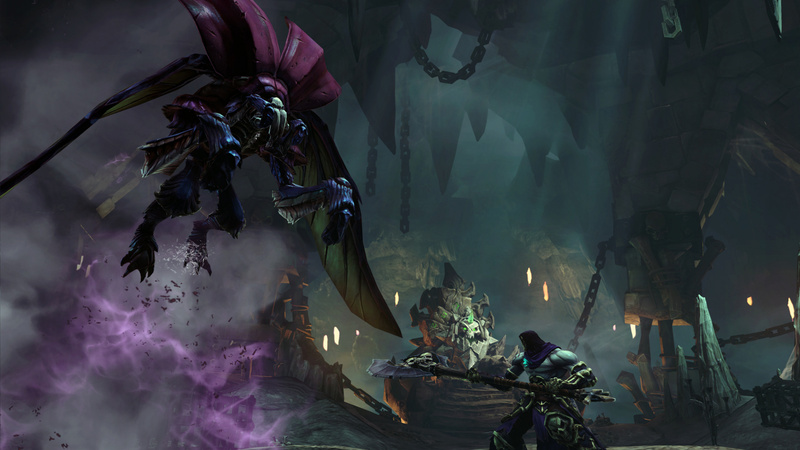 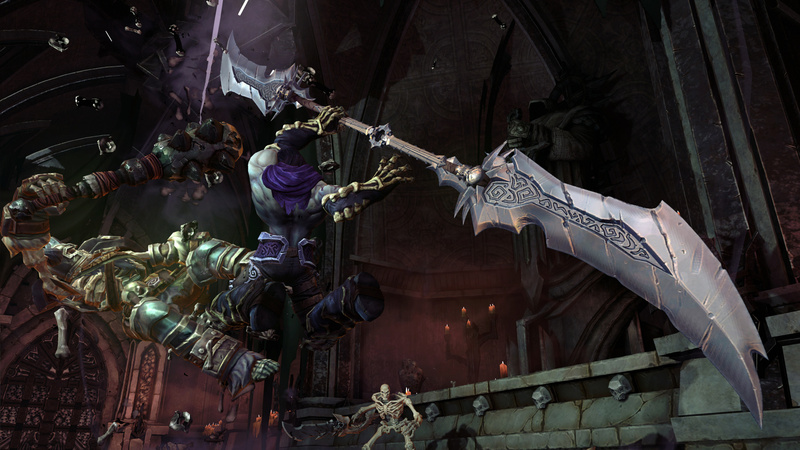 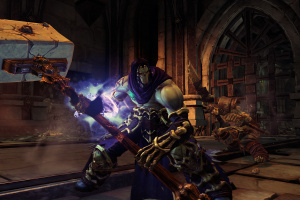 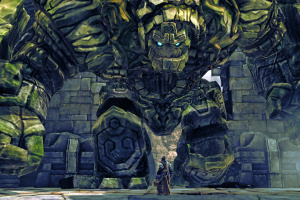 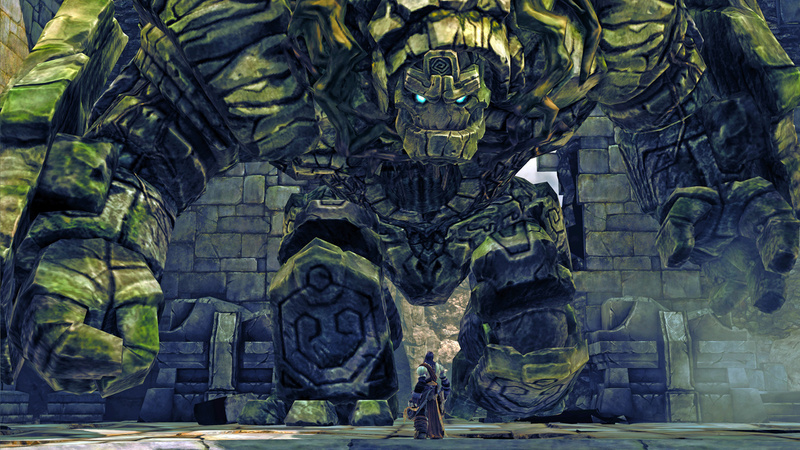 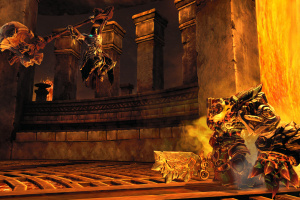 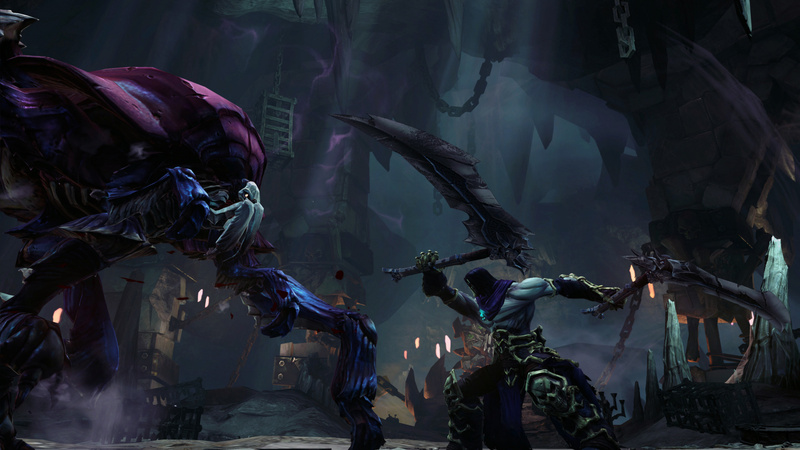 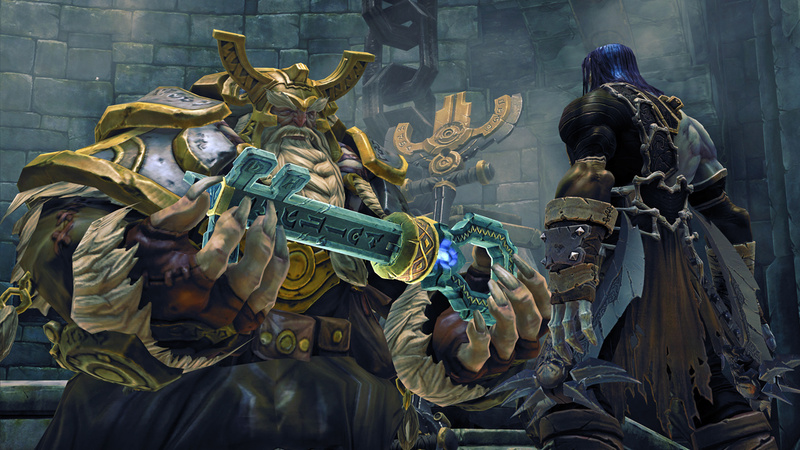 Death Lives in Darksiders II.